Are you or someone you love suffering from mental health problems or addiction related issues? Do you want to get help but aren&apos;t sure where to turn? 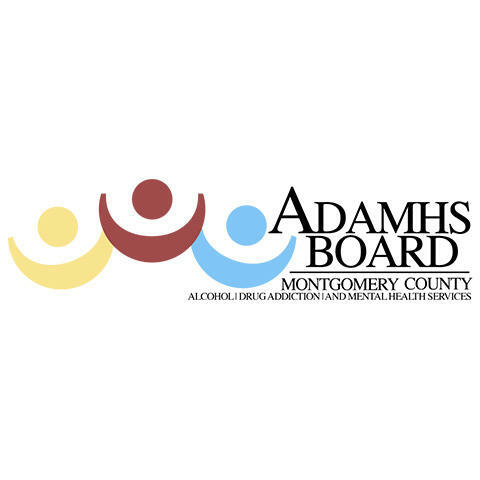 The ADAMHS Board of Montgomery County can help with finding you the professional help you need. This board implements the planning, development, funding, and evaluation of behavioral health services provided by a network of different organizations. Our non-profit organization focuses on finding people mental health, drug addiction, alcohol addiction, and gambling addiction services. You are not alone in this struggle, nor is this something to be ashamed of. 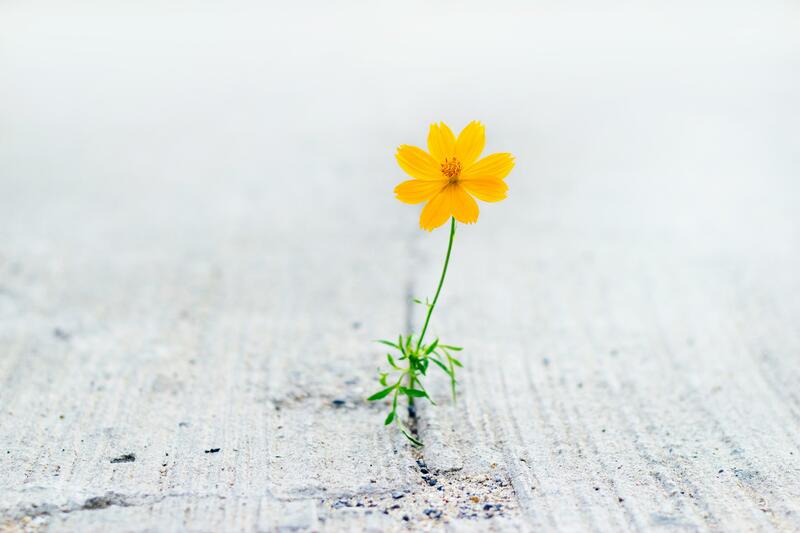 Call us today so we can get you in contact with the right people to begin the road to recovery.